Upon arrest of domestic violence, call our dependable, licensed bail bondsmen. Our team provides domestic violence bail in Athens, GA and surrounding counties. We understand the trauma you may be facing and only want to help your loved one get their jail bail fast. In the state of Georgia domestic violence is applicable towards the behavior of a household member, family member (regardless of where they live), or current/former intimate partner by the suspect. Domestic Violence is a charge made when it is believed that abusive behavior including, but not limited to, sexual assault, willful intimidation, battery, or assault has been committed. Understanding what you or your loved one has been charged with is very important for every arrest. 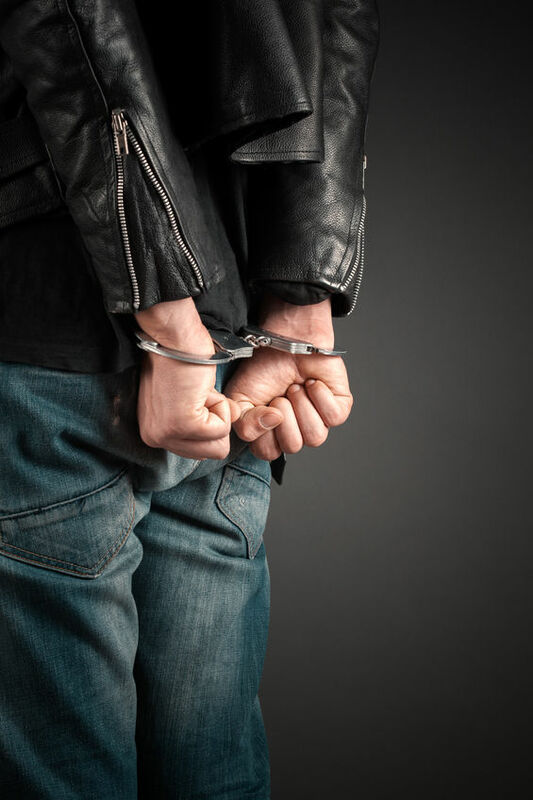 In the case of domestic violence, most people understand the truly dangerous and violent actions which can result in an arrest, however, it is often overlooked how little it takes to be arrested. In a situation where an argument between you and your loved one or household member escalates to shouting could be enough to be charged if threats are involved. A neighbor could overhear your emotional exchange and call the police. A simple warning for disturbing the peace could easily mount to a charge of domestic violence due to the witness testimony. You could also be charged with domestic violence if, during that heated argument, one of you grabs a plate or lamp and breaks it. This counts as destruction of property and can fall under domestic violence laws. More than that, it is important to remember that even if the alleged victim does not press charges, the charges will not be dropped. It is the state which is pressing charges against you. As to whether a charge of domestic violence may count as a misdemeanor or felony is decided on a crime-to-crime basis in Georgia, in the case of a first misdemeanor conviction it will qualify as a crime of a “high and aggravated nature.” The penalties attached include a maximum of one year in jail and/or fines up to $5,000. Upon any subsequent convictions of domestic violence, the crime counts as a felony. In the case of a felony conviction in a regular case, this could incur an incarceration sentence of up to 5 years. If your first conviction is that of an aggressive or aggravated charge of domestic violence, then it will count as a felony and the punishment will be anywhere from one year to ten with incurred fines up to $5,000. 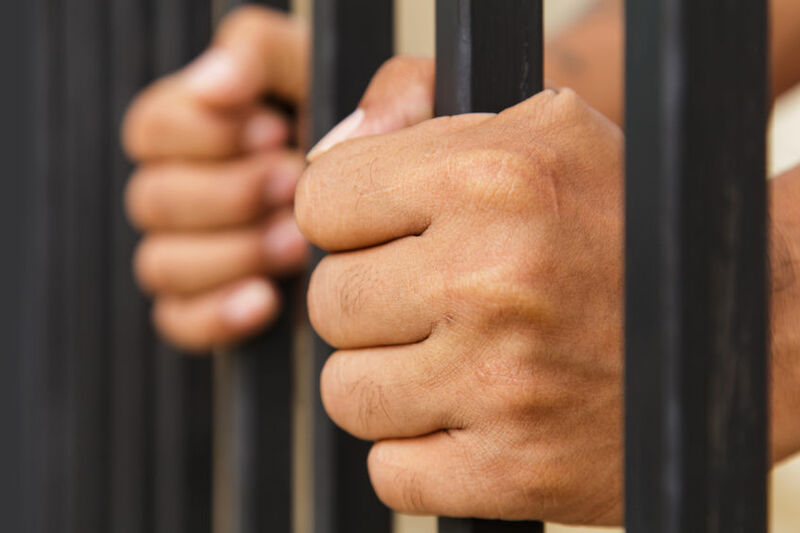 Moreover, upon the initial charge (even if it counts as a misdemeanor) then a judge could issue a temporary Protective Order against you until your next trial date, or for one-three years, and may become permanent with or without conviction. A Protective Order also requires that you move out of your household and complete a program of family violence intervention. A judge may also limit your child visitation rights, including the additional condition of requiring all visits to be supervised. If convicted or subject to a Protection Order it will become illegal for you to own or possess a gun or ammunition. If discovered in possession of a firearm, you face a sentence of 10 years in jail. When it comes to fast bail, you have to make a quick choice but quick doesn’t mean having to eat a giant cost for the sake of your loved one. At Double “O” Bonding, our team of bail agents provides domestic violence bail in Athens, GA and surrounding counties for a low, decent premium at a fraction of the set bail. We want to help and know how. As soon as you call us and fill out our online form, we can get your loved one released from jail. We’re open 24/7, seven days a week. If you call, we will pick up.